The Truth About Real Estate - So You Want To Sell Your Home? Our real estate team were asked by no less than seven prospective home sellers today for some "tips" on how to potentially sell their home quickly and of course for top of the market value. We thought we would once again post a few quick points, not really tips, but straight forward common sense if and when you are sure you want to sell your home or property. Our real estate team know the lower mainland and it's real estate market better than the back of our hands. The day's of an individual realtor or even a team working in a small geographic area or farm area is gone. The Metro Vancouver and Fraser Valley real estate markets are now global markets and often front page news in the worlds top cities. 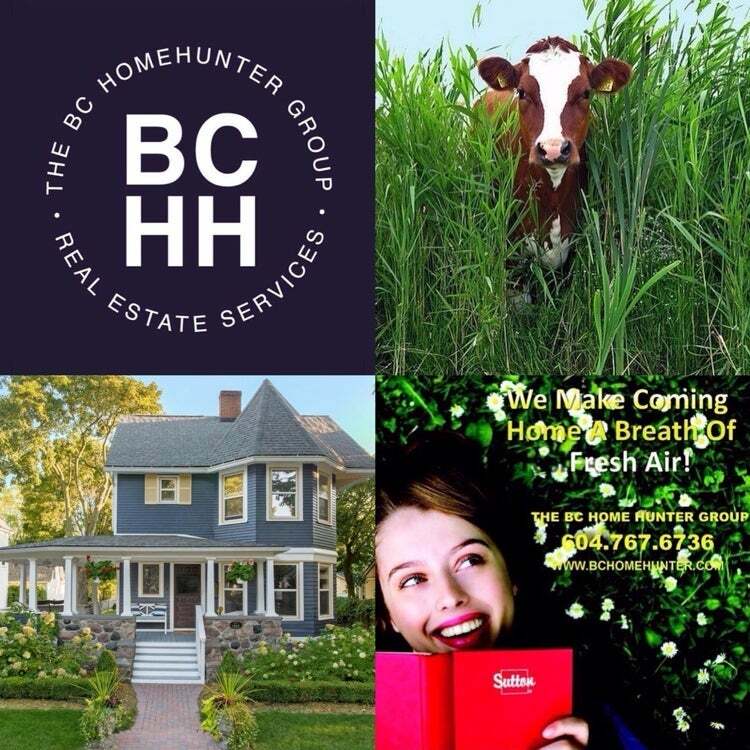 Our real estate business was and is designed for today and tomorrow so we can provide each and every one of our clients with the highest quality of professional services, customer service, 21st century technology and marketing strategies. Know why you’re selling and be realistic with your needs and wants. Your reason for selling will dictate different strategies and allow your real estate team to fully engage in aspects of the selling process. However, don’t reveal your motivation to anyone other than your real estate team or they may end up being used against you at the negotiating table. Do your homework before setting a price and make sure your real estate team answers all your questions. Once you've set your price, you've told buyers the absolute maximum they have to pay for your home, but pricing too high is as dangerous as pricing too low. Keeping in mind there are times when over listing or under listing are a part of the overall strategy to market and sell your home or property for the highest price and with completion dates that best suit your needs. Remember that the average buyer is looking at other homes at the same time they are considering yours. If you delay or frustrate the potential showings or sale of your home you could very well loose one of the handful of potential buyers that are actively searching for your home or property. No one wants their home or property to sit on the market for any longer than market that necessary, buyers often think there is something wrong with it or it is over priced. As your Realtor® and real estate team, we will provide you with an industry standard comparative market analysis (CMA) but more importantly we will give you The Truth About Real Estate regarding your specific home or property so the best listing price and marketing strategy can be formulated and executed. Maximize your home’s sales potential. You may not be able to change your home’s location or floor plan, but you can often do many little improvements with it's appearance. Clean like you've never cleaned before. Pick up, straighten, de clutter, power wash, scrub, scour and dust. Fix everything, no matter how insignificant it may appear. Present your home to get a “wow” response from prospective buyers. Showcase the highlights and selling features. Make it easy for prospects to get information on your home. Prospects looking for information on your specific home value their time as much as you do. In addition to the MLS® System, The BC Home Hunter Group utilizes every imaginable form of social media to generate buzz and interest around your home or property, our team conducts door to door Just Listed campaigns, Open Houses and Agent Opens when agreed upon and applicable, virtual tours, dozens and dozens of glossy high definition photos with a home and property story board hosted on our stellar website WWW.BCHOMEHUNTER.COM, high impact multiple custom signage, email marketing campaigns, print media, telephone campaigns within the real estate communities in both urban and suburban regions, custom colour feature sheets on all sign posts and for all showings and further listing specific strategies. Make sure your listing contract is complete. For your part as a seller, make sure you disclose everything. Smart sellers pro-actively go above and beyond the laws to disclose all known defects to their buyers in writing. If the buyer knows about a problem, s/he can’t come back with a complaint at a later date. Our real estate team will assist you in completing a Property Disclosure Statement to ensure this. Our sales manager, Mandeep, will make sure all terms, costs and responsibilities are spelled out in the contract of sale. Studies have shown that it is more difficult to sell a home that is vacant because it looks forlorn, forgotten and simply not appealing. If you move, you’re also telling buyers that you have a new home and are probably highly motivated to sell fast. This, of course, will give them the advantage at the negotiating table. If necessary our real estate team have outstanding relationships with several of the top home staggers in the GVRD.